The Crafty Classroom $30 Gift Certificate Giveaway! Woo-hoo! This is a fun one today. I have a $30 gift certificate to The Crafty Classroom to give away. So, what can you use it for? Look at the these awesome resources created by Valerie McClintick of The Crafty Classroom. You can get a lot for $30! 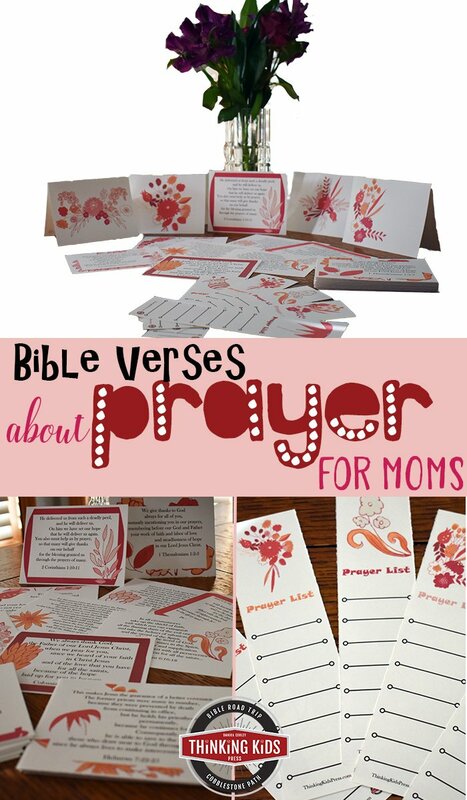 Alphabet Products: Bible … [Read more...] about The Crafty Classroom $30 Gift Certificate Giveaway!